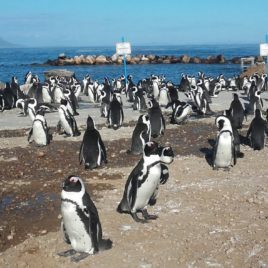 This wonderful five day Garden Route tour begins in Cape Town and offers you a unique chance to explore this famous route. 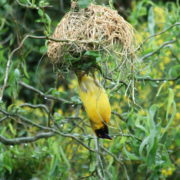 Nothing has been spared, you will see and enjoy all the main highlights of the region. Another exciting package full of surprises, a great choice! 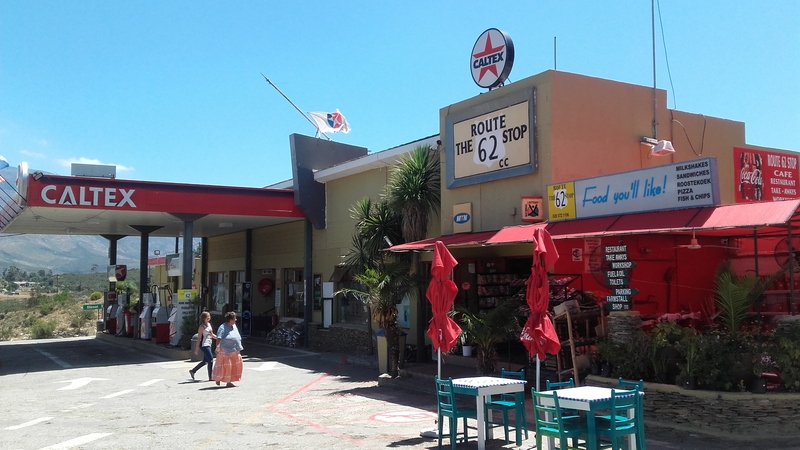 From Cape Town this tour takes you inland to the semi desert of the Karoo before rejoining the coastal part of the Garden Route at George. 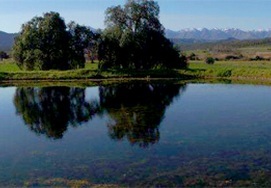 Over five days you will savour the rich diversity of the Garden Route with i’ts ever changing landscapes and seascapes. On route there is an assortment of activities for you to engage in ranging from the adrenaline pumping Bungy Jump to the more serene walk with elephants. 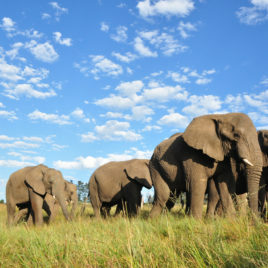 If you want to really appreciate this unique part of South Africa in a relaxed and pleasurable way then this is the package to go for! 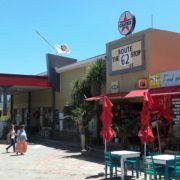 We depart from Cape Town following the national road to Swellendam before joining the famous Route 62 to Oudtshoorn. 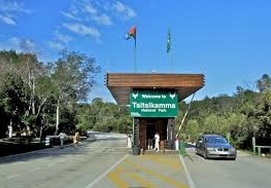 Along the way we pass through some enchanting towns and imposing mountain passes. 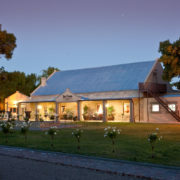 Lunch will be at Barrydale before arriving in Oudtshoorn during the afternoon. 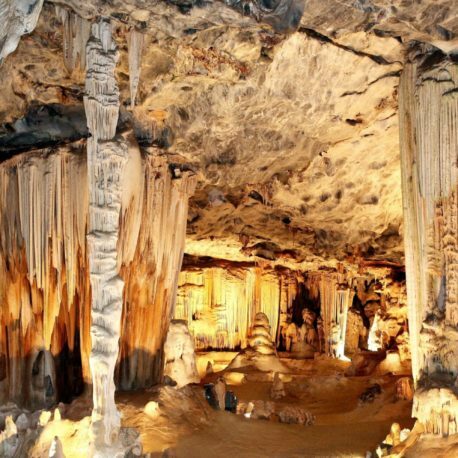 We then visit the Cango Caves for a guided expedition into this subterranean wonder of nature. After this captivating experience we arrive at our overnight destination where you can relax before dinner. 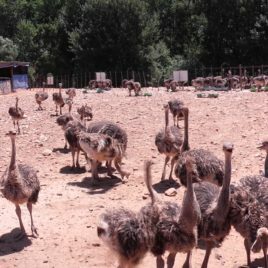 With a hearty Karoo breakfast under your belt it is time to visit an Ostrich farm where you will get to know these strange curiosities of nature intimately. 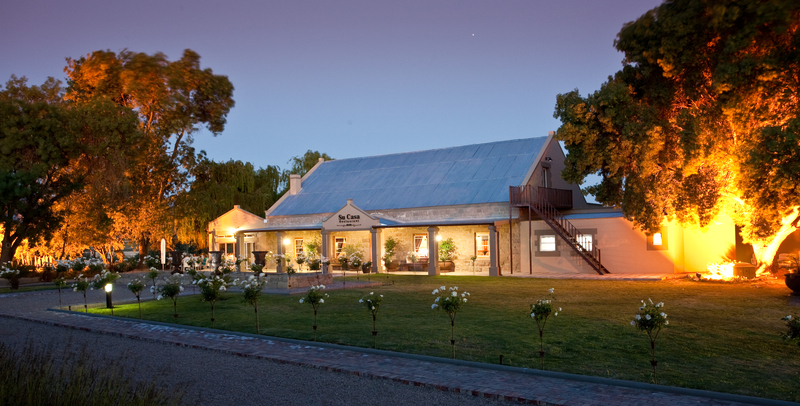 After this we take you on a driving tour of Oudtshoorn pointing out the historical landmarks with a generous supply of interesting information. 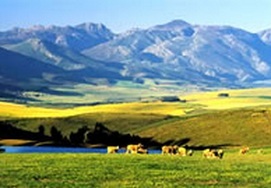 We then travel over the Outeniqua Mountains to begin the coastal part of the Garden Route. 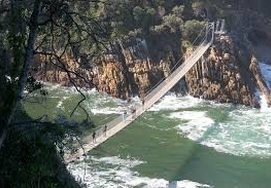 After numerous photo stops we arrive in Knysna where we will explore some of the local attractions. Dinner will be at the Knysna Waterfront. 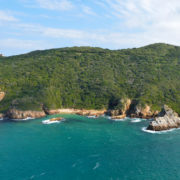 After departing Knysna we proceed along the Garden Route and the day is spent enjoying a variety of the attractions in the area. A forest walk walk with Elephants as well as Birds of Eden and Monkey land are all part of the days entertainment. The Crags with its factory shops and craft markets are also part of the day. After a full day we arrive in the Tsitsikamma Forest and this will be our base for the next two nights. From your base in the heart of the Tsitsikamma Forest you can enjoy a variety of exceptional activities. Within a short drive of your country retreat there is the worlds highest Bridge Bungy Jump at 218 meters. 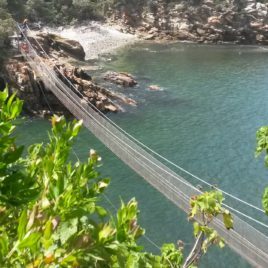 There are also more serene activities in the form of hikes to the Big Tree and a trip to Storms River Mouth in the Tsitsikamma National Park. 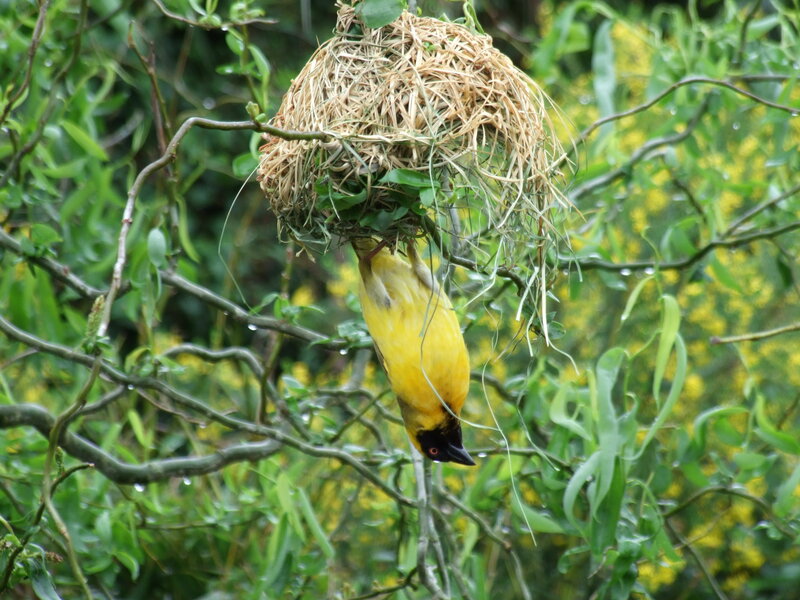 The Canopy Tours and Segway Tours are highly recommended. 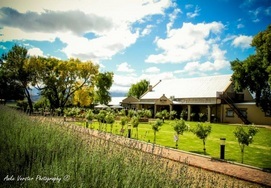 After an action packed day we return to your country hotel where you can sit back and enjoy this unique setting. After breakfast you have the morning free to either relax a little or participate in a forest hike. We depart Storms River at mid-morning making our way to Port Elizabeth. Lunch will be at the famous surfing Town of Jeffery’s Bay known for the perfect surfing wave. We arrive in Summer Strand, Port Elizabeth Airport in the late afternoon.